If you or a loved one has suffered an injury on the job, contact Napolin Law Firm today. When you call Napolin Law Firm, Mr. Napolin will come to the phone himself to give you free advice about your work related injury. 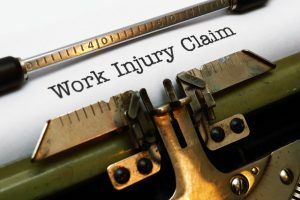 The insurance company will often deny claims that have a legitimate basis or determine that you are not entitled to all the benefits that you should be getting under California Workers Compensation law. 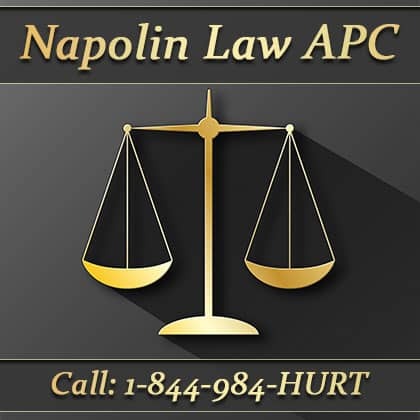 To protect yourself against this injustice, you can contact Mr. Napolin free of charge to figure out how you can make sure you obtain medical attention and treatment and financial assistance while you recover. Mr. Napolin stands up to the insurance company and gets clients the treatment that they are entitled to! At Napolin Law Firm, Mr. Napolin personally oversees your claim, unlike at most other law firms in the field. Mr. Napolin has helped numerous clients obtain maximum recovery in the work comp system. Let him put his knowledge and experience to work for you to maximize your benefits and get you through this difficult time in your life. When you call Napolin Law Firm, you are not passed off to some other firm or to a paralegal to handle your claim. Instead, you have access to Mr. Napolin himself, who will be available to you throughout the claims process to make sure you know what is going on and that your claim is on the right track. To schedule an absolutely FREE, confidential, no obligation consultation, just submit a claim form at www.napolinlaw.com. Or, if you prefer, simply call 1 (909) 325-6032 and get Mr. Napolin on the phone immediately! There are no out of pocket costs to our clients; if we don’t get you any money, we won’t charge you a dime. 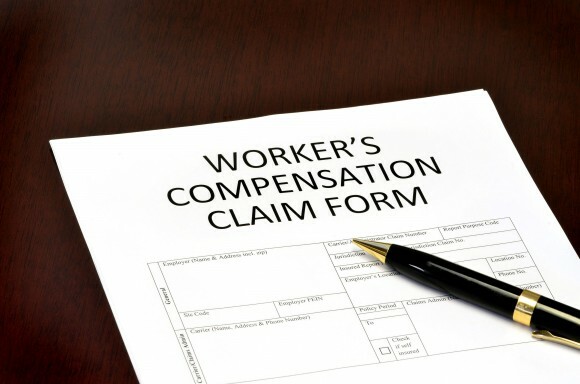 Napolin Law Firm accepts California Workers Compensation cases throughout Southern California, including the Inland Empire, Orange County, San Gabriel Valley, Los Angeles County, Claremont CA, La Verne CA, San Dimas CA, Pomona CA, Covina CA, Diamond Bar CA, Upland CA, Azusa CA, Rancho Cucamonga, Ontario CA, Fontana, Rialto, Colton cities.